Finally, the wait is over. Microsoft has announced the availability of its latest Windows 8 OS for users in India and around the world. Starting today, users can access the latest Microsoft OS on a wide range of Windows 8 PCs, ultrabooks, tablets and hybrid devices. 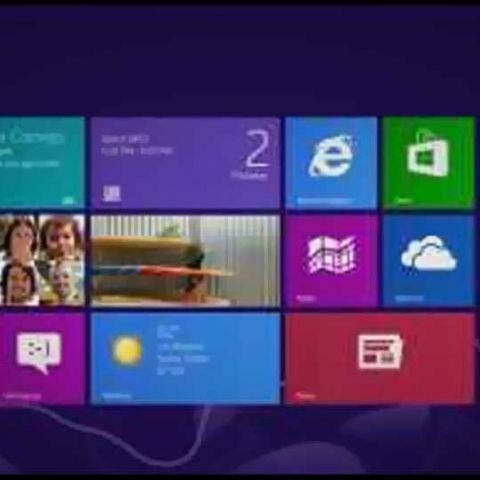 Windows 8 will be available in two versions at retail - Windows 8 and Windows 8 Pro. For business users, Microsoft is offering 'Windows 8 Enterprise', which features Windows To Go, DirectAccess, and BranchCache, as well as new security with features including BitLocker and AppLocker.